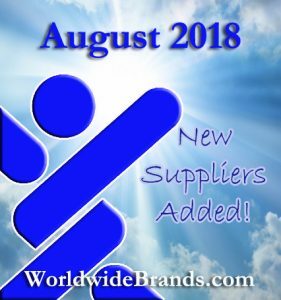 This is just a quick note to let you know what we added to the Worldwide Brands Directory of Certified Wholesalers for the month of August 2018 for our members! We added suppliers, that together, offer a total SKU count of over 51,000 SKUS! 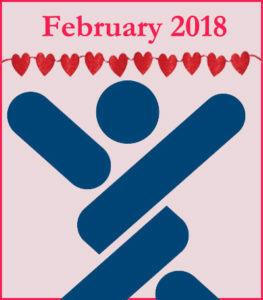 This is just a quick note to let you know what we added to the Worldwide Brands Directory of Certified Wholesalers for the month of February 2018 for our members! We added suppliers, that together, offer a total SKU count of over 16,000 SKUS! Supplier Update time! What does that mean? We update our Directory every business day with new suppliers and new information about our already listed suppliers. 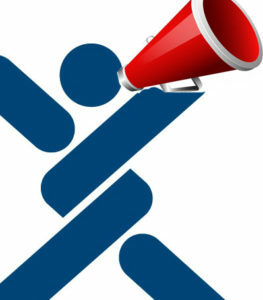 Every year, throughout the year, we conduct supplier updates to maintain a healthy Directory. But near the close the beginning of every year we do a MASSIVE update and reach out to all of the suppliers we list in a short amount of time and this results in a lot of quick changes! We are updating contact information, adding and removing brand names, updating images, including more supplier requirements and unfortunately this also means removing a lot of suppliers in short amount of time too. They are no longer accepting any more new dealer accounts. They have enough sellers now. They have either recently closed their business, or will close soon. We also temporarily remove a lot of suppliers during this time. We want to ensure that all suppliers are getting your emails and submissions, and so even just a simple email bounce will result in a temporary removal until we get a good valid working email address. We want to provide you the best up to date Directory possible, so we always appreciate our members patience during this time and we wanted to give you this quick note to let you know why you might not be seeing suppliers you saw recently. We are working to get them all updated and back in as soon as possible! We will of course continue to ADD new suppliers during this time as well. We keep our promises! 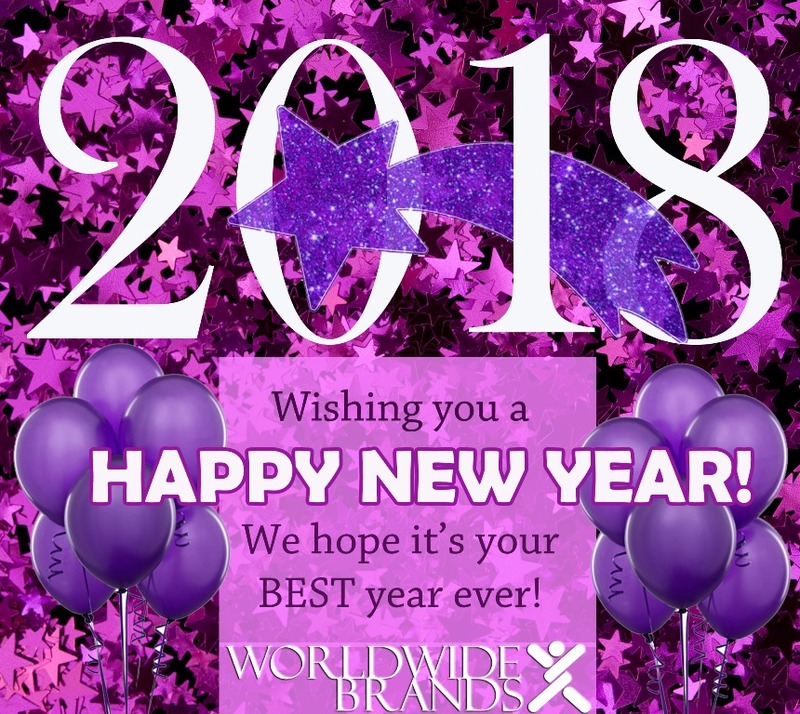 This is just a quick note to let you know what we added to the Worldwide Brands Directory of Certified Wholesalers for the month of January 2018 for our members! We added suppliers, that together, offer a total SKU count of over 20,000 SKUS! You can’t run an online store without paying for services. But which services do you get when you are just starting out? Many new online retailers make the mistake of diving in too quickly and then get discouraged immediately. It takes time to build a profitable business and here are 3 services you need to get started right! You can’t get a domain name or start paying for hosting until you know what you are going to sell. In order to figure out what you are going to sell, you need access to suppliers that you KNOW will work with you as an online store owner. The quality of your product Dropshippers, Bulk Wholesalers and Distributors is extremely important for your online business. We can’t tell you how many horror stories we’ve heard from people who accidentally set up their business using fake suppliers. The damage these middlemen do to your business is catastrophic. Since 1999 we’ve been the leading authority on AUTHENTICATING Wholesale suppliers. That means we have ran into tens of thousands of scam suppliers over the years. We know what they do, how much damage they cause and that’s why we take so much pride in what we do. Our job is making sure that Online Sellers have access to the same quality CERTIFIED Dropshippers and Bulk Suppliers that professional Retailers use every day. Our “Directory of Certified Wholesalers” is the ONLY Directory online that guarantees every listed Suppliers is a 100% Authentic Wholesaler. No Scam Suppliers. No Fake Suppliers. You’ll never have to worry about whether your wholesaler is real or fake ever again. All you have to do is pick what to sell…and start building a solid, retail business. 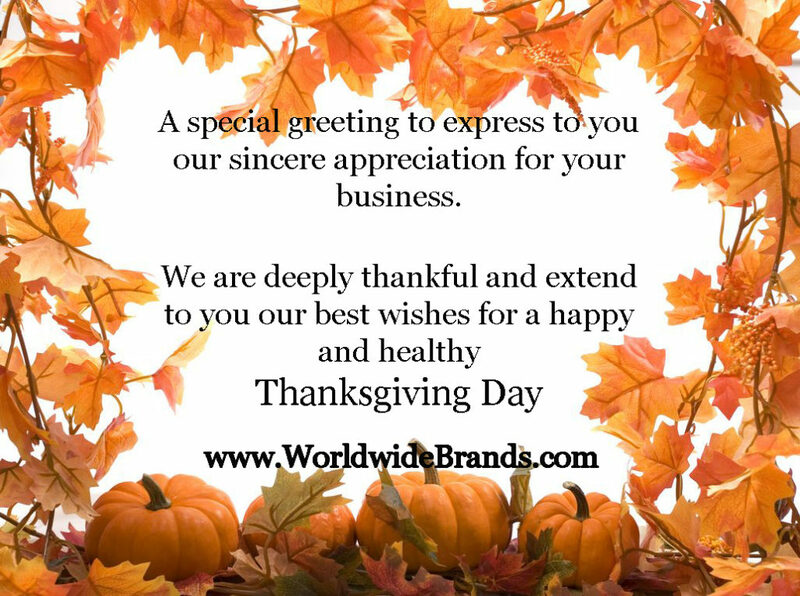 Having access to REAL wholesalers like what we offer here at WorldwideBrands.com is the best first step, but then many new sellers think that just because they have access means they can compete selling any product they want to. Unfortunately, selling online doesn’t work that way. You have to know what to sell and, just as important, what NOT to sell. The Sell Niches Bundle is the highest rated guide (by our own Members!) we’ve seen. It shows you step by step how to research the current market online and determine the best products to start selling in your business. It also shows you how to research ANY product that way you can tell what products will be a good idea for your business and what products may not be so good. When you’re just starting out and don’t have much (if any) money to spend on business expenses each month then you need to be VERY CAREFUL about what products you pick to sell. Some products are more expensive to sell than others. Some products are cheaper to sell and ideal for startups. You learn how to fully research any product and find the best ones to sell (that WILL fit your budget) in the Sell Niches Bundle. We can’t say enough good things about this Bundle so if you feel stuck or unsure if the products you are going to sell are a good idea, get the Bundle now while it’s on sale! How much would it be worth to your business to spend a day with an Ecommerce Millionaire? Someone you could ask ANY question to about online business, someone you could show your very own website to and get honest, helpful feedback on? Someone who’ll not only help you on 1 day…but for the rest of your life as a business mentor?? This is what you get with the Chris Malta Workshop and Mentoring Program…and our members that have already taken advantage of this find it to be invaluable to their online business! Chris Malta is an actual online business Millionaire who is dedicating his time to helping online sellers get their business up and running the right way. He’s been doing this for years. Chris offers very limited space Workshops where he sits down and looks at YOUR website and helps you directly with feedback and advice on how to increase your sales. They are space limited so each person attending the workshop can get their questions answered in a more private setting. He does these Workshops on the Weekend so it doesn’t interfere with your normal day job. The seats for these Workshops fill up really quickly though, so if you’re interested you should plan to sign up as soon as you can. (Winter Discount is going on right now! Save 80%! Happy New Year! 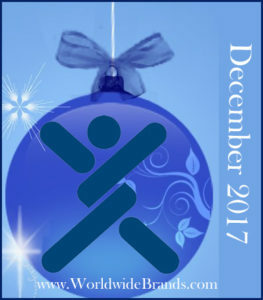 This is just a quick note to let you know what we added to the Worldwide Brands Directory of Certified Wholesalers for the month of December 2017 for our members! We added suppliers, that together, offer a total SKU count of over 26,000 SKUS! 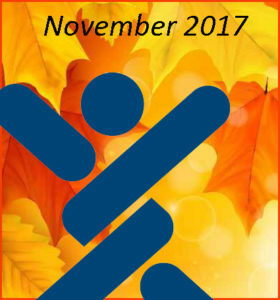 This is just a quick note to let you know what we added to the Worldwide Brands Directory of Certified Wholesalers for the month of November 2017 for our members! We added suppliers, that together, offer a total SKU count of over 140,000 SKUS!